Infonetics Research, a market research firm, released its Enterprise Session Border Controllers report for the 2nd quarter of 2013 (2Q13). This report tracks the eSBC session shipments and vendor revenue. Database giant Oracle is under attack, and like chip goliath Intel ignored emerging ARM's RISC chips in mobile devices for too long and legacy incumbents such as server-vendors HP and Dell lagged behind as the commodity servers market shifted, it may not notice the ground shifting beneath its feet until it's too late. 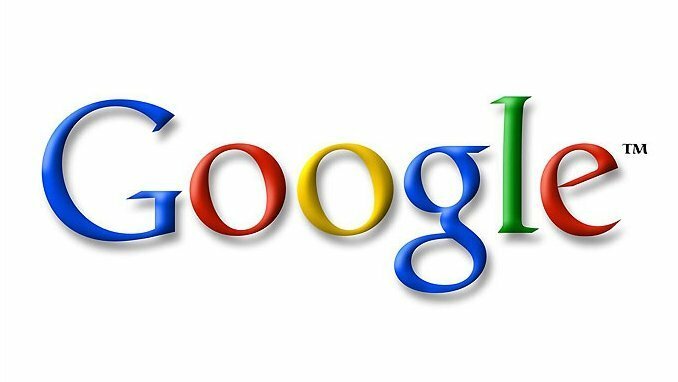 British telecom operator BT sued https://smartphone.biz-news.com/news/tags/en_US/Google in the United States for infringement of patents in areas such as mobile access to maps, Reuters. BT has launched the action in a court in Delaware. The complaint refers to six patents that would have been violated by Google, according to BT, by services such as https://smartphone.biz-news.com/news/tags/en_US/Android, https://smartphone.biz-news.com/news/tags/en_US/Google Maps, https://smartphone.biz-news.com/news/tags/en_US/Google Music, Advertising, https://smartphone.biz-news.com/news/tags/en_US/Gmail and other products. 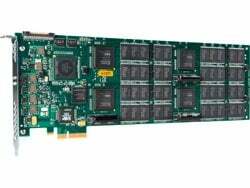 Texas Memory Systems and Mercury Technology today announced that the Mercury Technology ultra high performance “Enterprise Cloud” hosted solutions for Oracle-based applications are powered by Texas Memory Systems’ RamSan PCIe-based solid state disks (SSD). New Book From Oracle Guru: "Oracle Performance Tuning With Solid State Disk"
The increasing popularity of SSD is challenging DBAs to adapt their database performance tuning methodologies in order to optimize application performance and return on investment. The book from Mike Ault shows how to accelerate Oracle databases and target solid state disk for maximum benefit. Mike Ault is an Oracle expert and a prolific author, who has published more than twenty Oracle-related books. He was an Oracle database specialist at Quest Software and has has five Oracle Masters Certificates and more than 17 years of experience as an Oracle DBA and consultant.